Ala carte Restaurant Zeppelin is a well-known and appreciated place on the Gdansk’s map of culinary experiences. 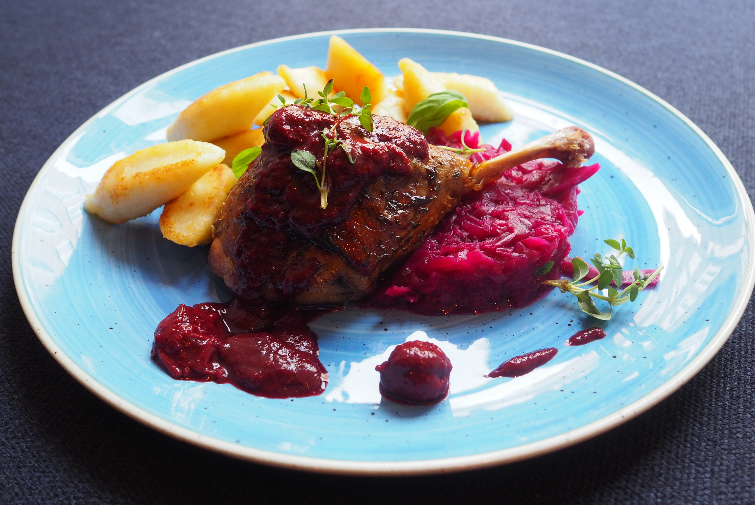 The Zeppelin Restaurant menu is an exquisite Polish cuisine, enriched with dishes typical for international cuisine. In Restaurant’s daily offer there is a varied breakfast buffet.